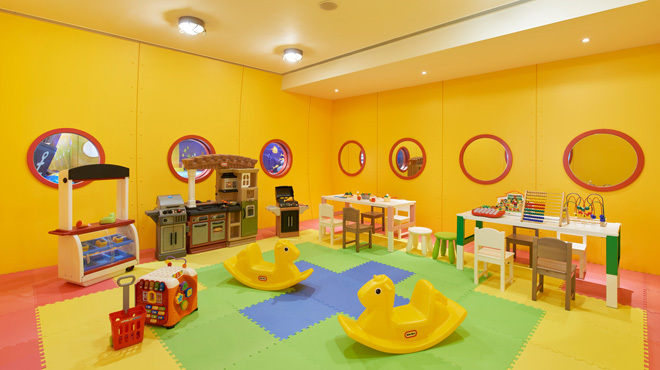 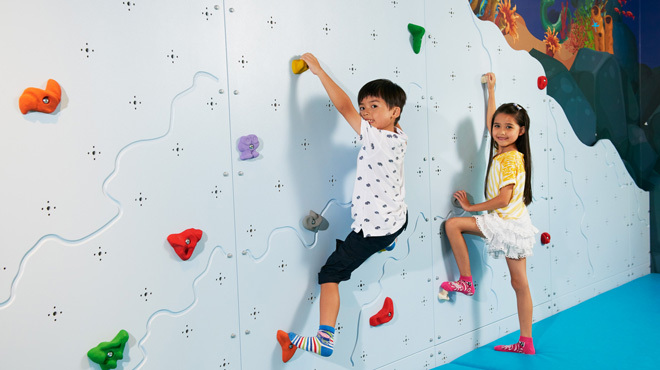 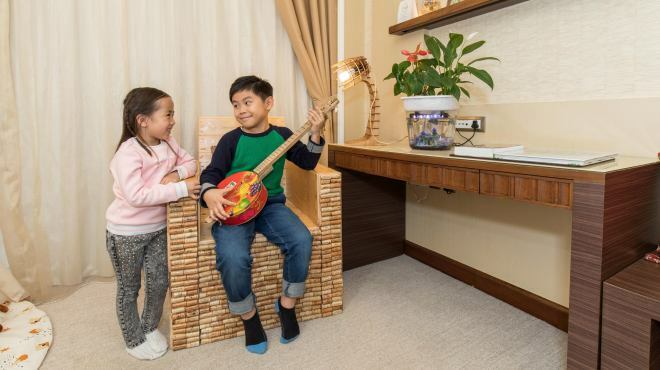 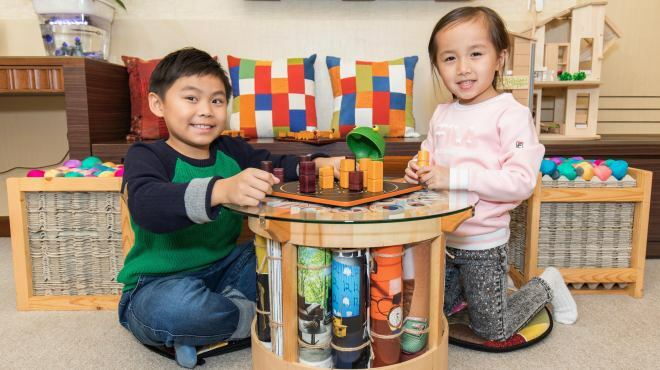 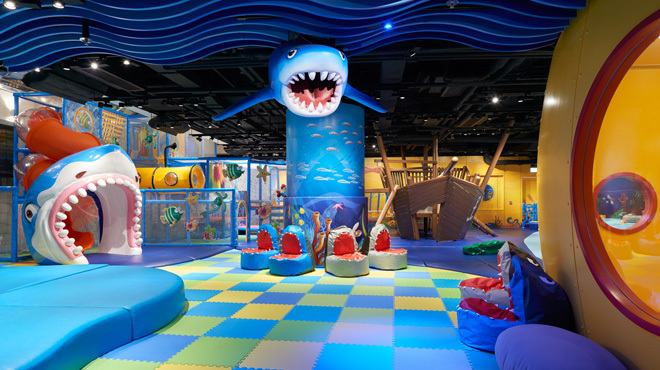 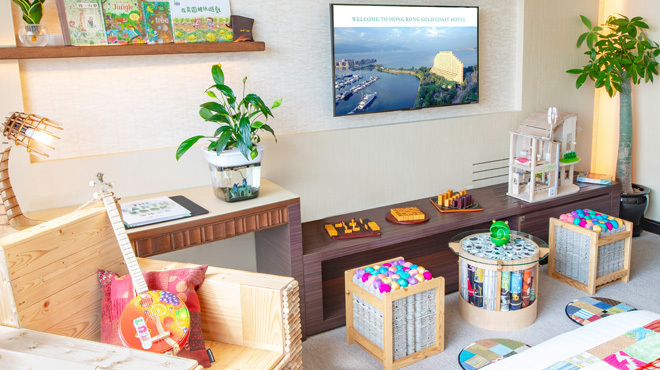 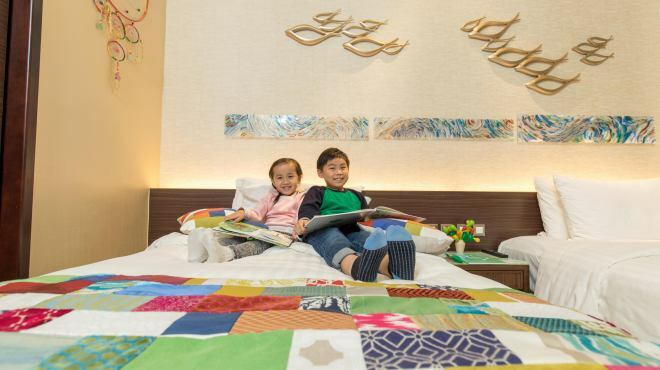 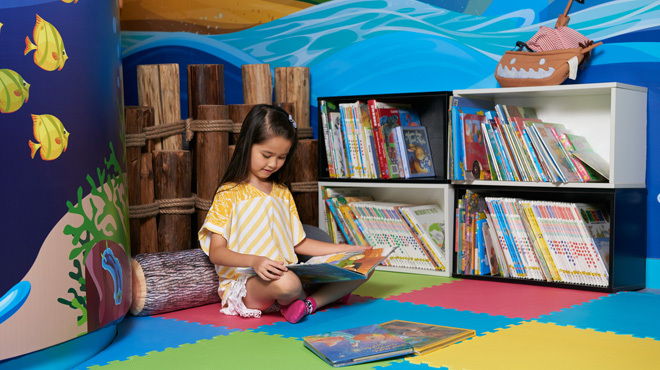 Enjoy family fun in a room full of green concepts and creativity! 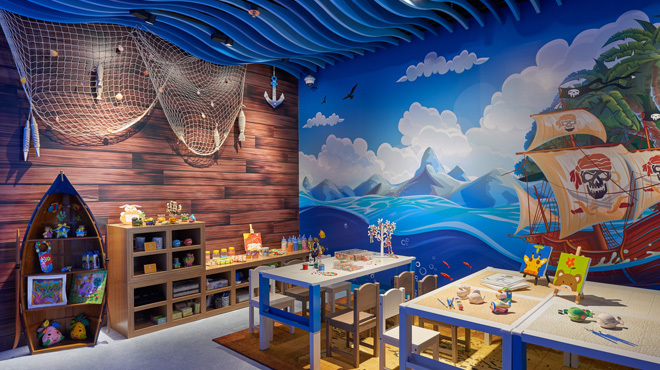 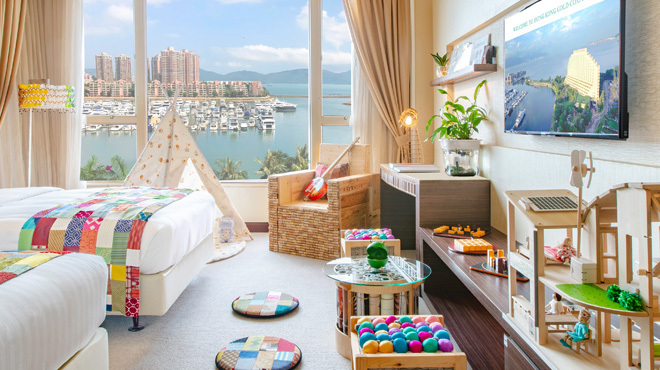 In addition to the upcycling products which showcase the possibility of eco-lifestyle, eco-friendly toys and organic snacks are also prepared to top up the experience. 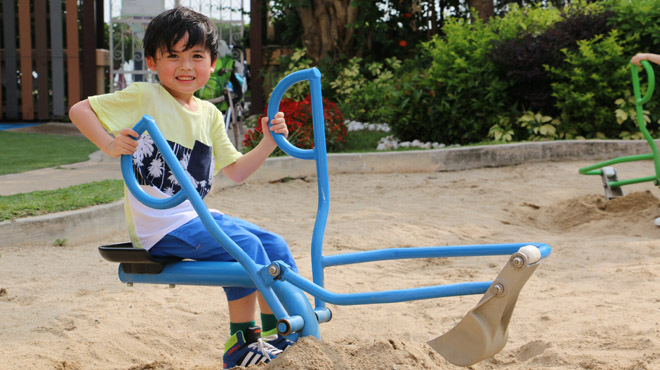 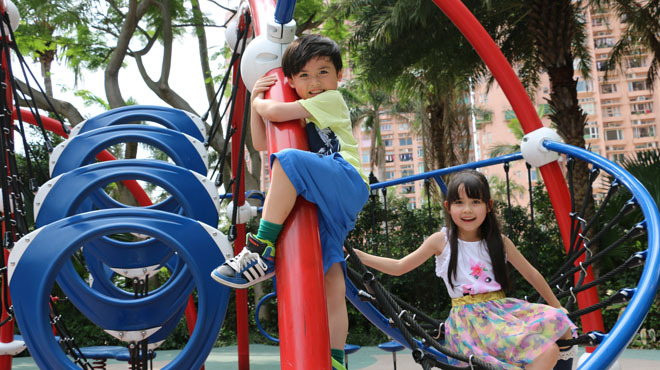 Little ones can participate in a series of outdoor games such as the newly launched Gold Coast Zip Line and the popular Mini Train Ride. 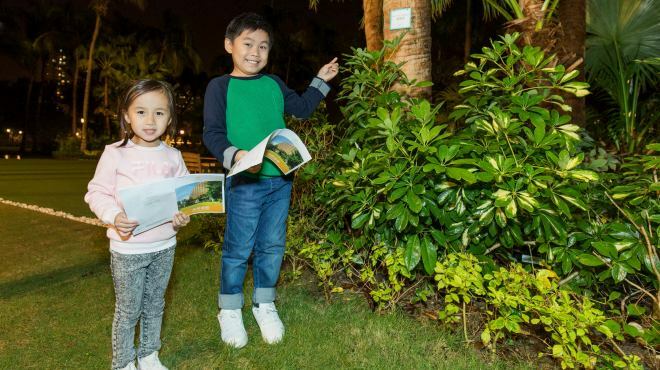 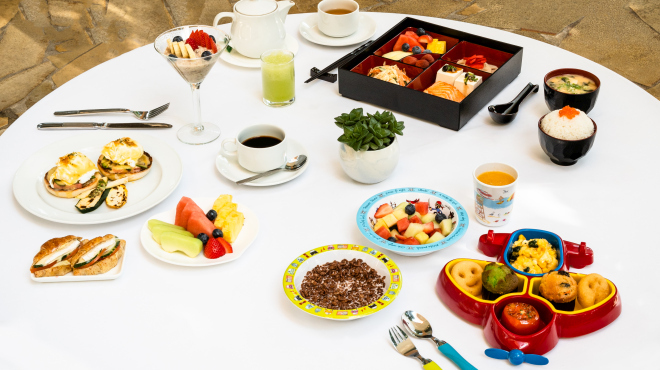 The whole family can engage in a “Tree Hunt Game” and explore more about trees in the hotel outdoor garden. 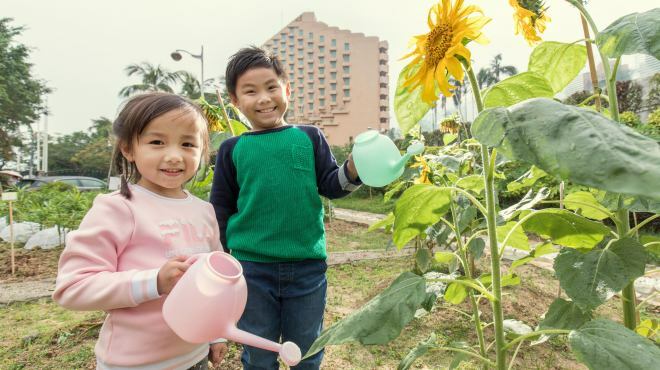 Then take the chance to enjoy a family tour to Gold Coast Farm and not to miss bringing a complimentary potted plant home. 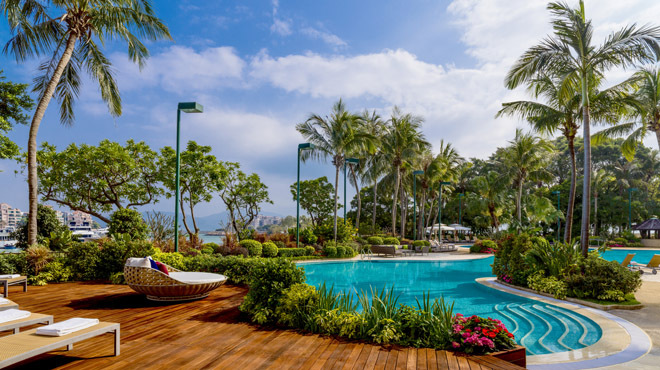 Please bring along your own towels, toothbrush, toothpaste and slippers for the stay, your effort will help create a greener future.